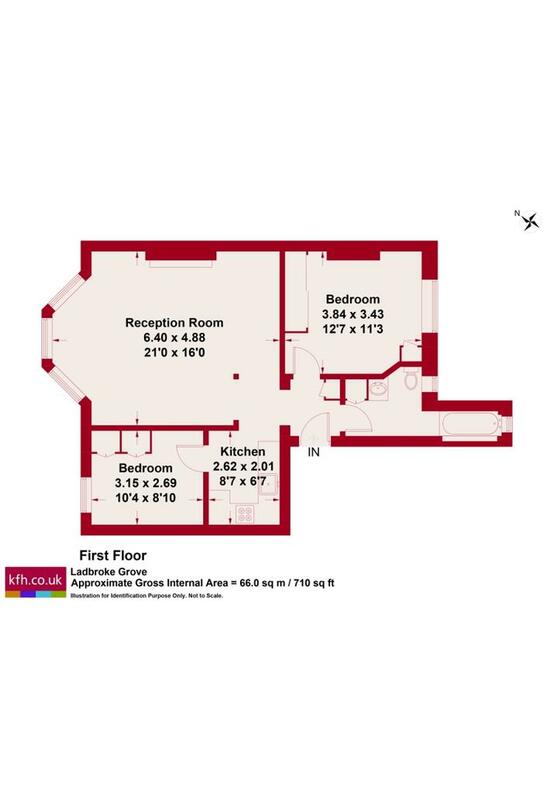 The property boasts a spacious reception room, two double bedrooms, fully fitted kitchen, and bathroom. 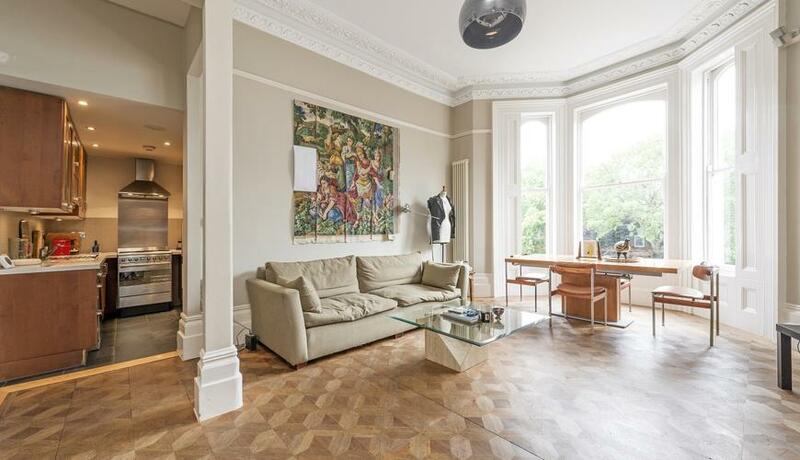 Ladbroke Grove is ideally located just a short stroll from Portobello Road, Westbourne Grove and Ledbury Road. The closest underground stations are Notting Hill Gate (Central, District & Circle lines) and Ladbroke Grove (Hammersmith & City and Circle lines).